On occasion I am an amateur photographer. These are some of my photos. 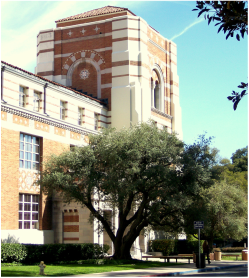 A listserv and collection of resources at UCLA relevant to philosophy of mind and language. Managed by Gabriel Greenberg and myself. "Project Vox seeks to recover the lost voices of women who have been ignored in standard narratives of the history of modern philosophy. 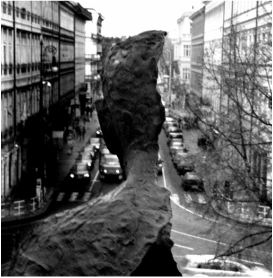 We aim to change those narratives, thereby changing what students around the world learn about philosophy’s history." 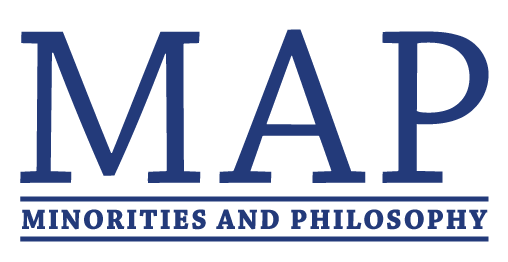 "MAP is a collection of students in English-speaking philosophy departments that aims to examine and address issues of minority participation in academic philosophy." The APA's collection of "information about diversity and inclusiveness within philosophy as well as strategies and best practices for improving the climate in the field for women, people of color, and other underrepresented groups."